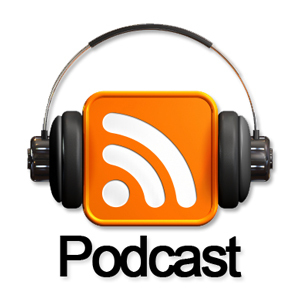 We podcast our sermons. You can find recordings of most of our Sunday morning service here. Earlier recordings can be obtained from our audio team on the Sunday morning. Podcasting is simply automatic MP3 downloading. It is really very simple. By subscribing to this service you will receive every new sermon podcast as it becomes available, without having to lift a finger, straight to your mp3 player or computer. What’s a News Reader and an RSS feed [click here]?